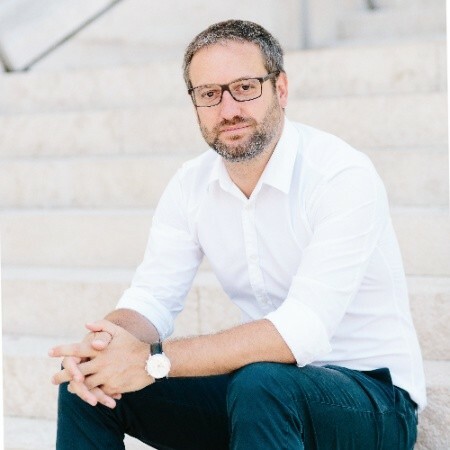 April 20, 2018 - Alexander Igelsböck [pictured], CEO & Co-Founder Adverity, writes: We're proud to announce another major investment in our company. Adverity has secured a Series A investment of 3.2 milion Euro from Mangrove Capital Partners - a leading tech venture capitalist with investments in Skype, Wix, Outfittery, Lesara and many more. The existing investors Speedinvest, 42CAP and aws Founders Fund also participated in this round. This latest investment will allow us to accelerate plans for our product and business development. A big part of our team has been working in the agency and marketing business for years and we know the industry pains by heart. We're all too familiar with the systemic flaw borne out of a necessity to provide efficient analyses and reports from campaign data. The majority of the tasks involved are performed manually: shackling marketing teams to an ever-growing number of spreadsheet, reports and manual data wrangling.